My name is Maurice Svay. I’m a Designer+Hacker. I use both superpowers to build great products. Sketchfab is platform for publishing 3D models for online viewing. Think Youtube for 3D files. As a Lead UX Designer, my role is to plan, design, prototype and implement features on the website. Joshfire is an “Internet of Things” agency. From 2012 to mid-2013, I've worked as Senior Designer where I managed a team of 4 designers. My mission included UX design, consulting, frontend engineering, visual design, industrial design and communication. BlaBlaCar is the leading ride sharing service in Europe (also known as Covoiturage.fr in France). From 2010 to 2012, I've worked as UX Designer. My mission included UX design, graphic design, product management, frontend engineering and dataviz. Netvibes is an online dashboard and feed reader (acquired by Dassault Systems in 2012). From 2006 to 2010, I've been Lead Designer at Netvibes. My mission included visual design, UX design and front engineering. 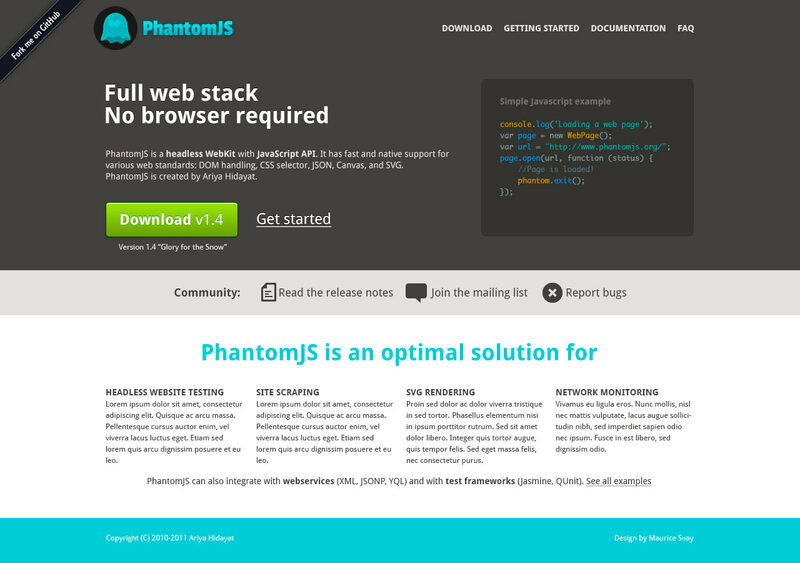 I have redesigned the website in 2012. 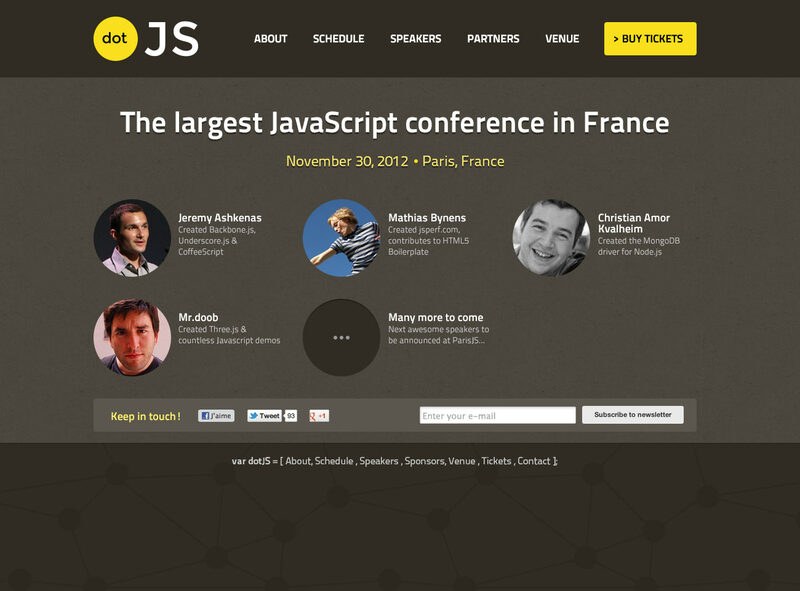 Paris Web is one of the largest Web conference in France. 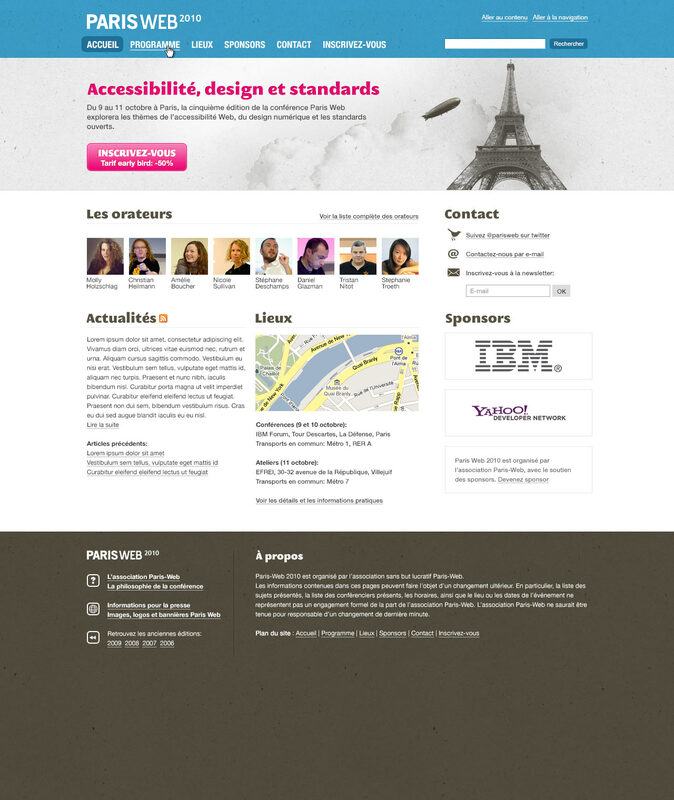 I made the visual design of the website in 2010. The design has been used for 3 years. Typhon Networks is a hosting company (acquired by Claranet in 2012). I've been commissioned by the founders to design the company logo in 2006. Want some more? Check out my dribbble account.